Reminiscent of a summer picnic, this cute checkered sundress is as wholesome as can be. Sleeveless tank styling with a long silhouette, pockets, and a vintage look. Imagine strolling around in the cool and comfortable cotton blend dress! Available in 2 colors and tag sizes from S-5XL. 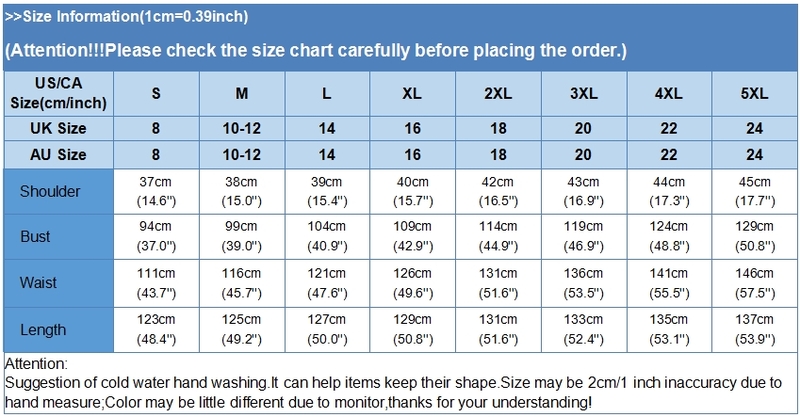 Please measure for size according to the chart below to assure proper fit before ordering your size.